1. 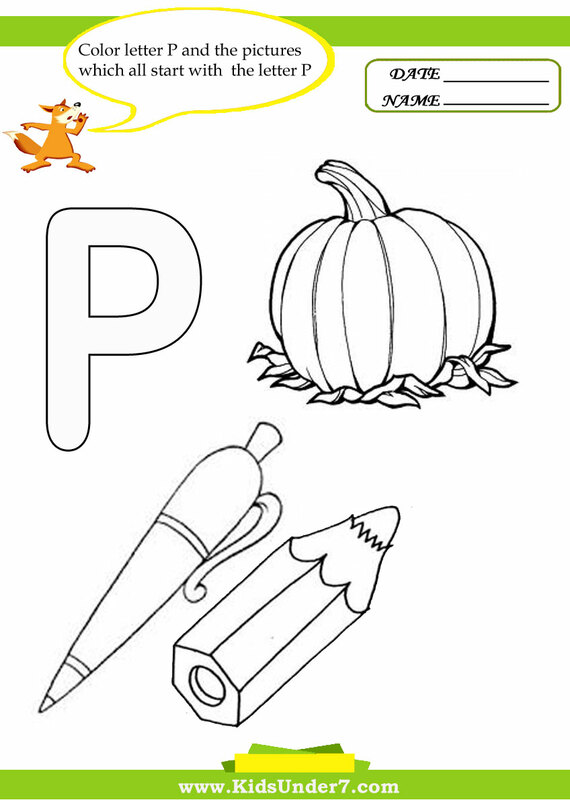 Color letter P and the pictures which all start with the letter P.
Pumpkin and Pencil,Pen coloring page. 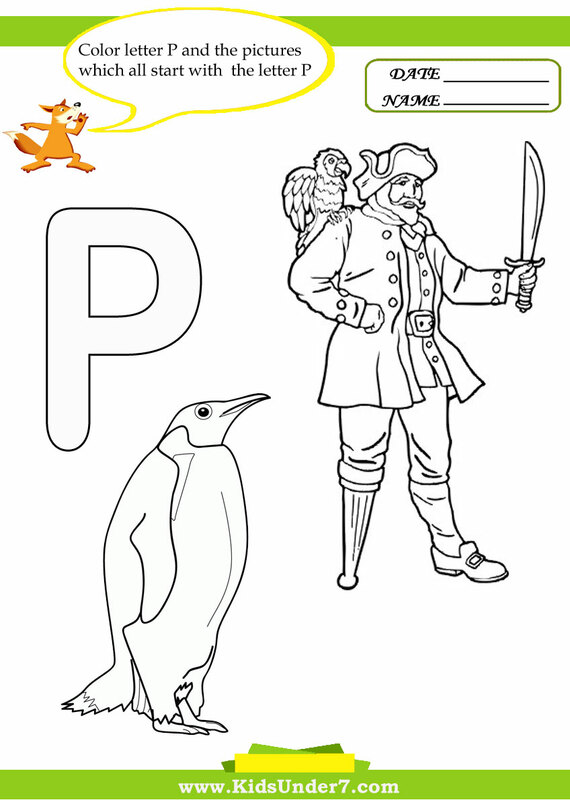 Pirate and Penguin coloring page. 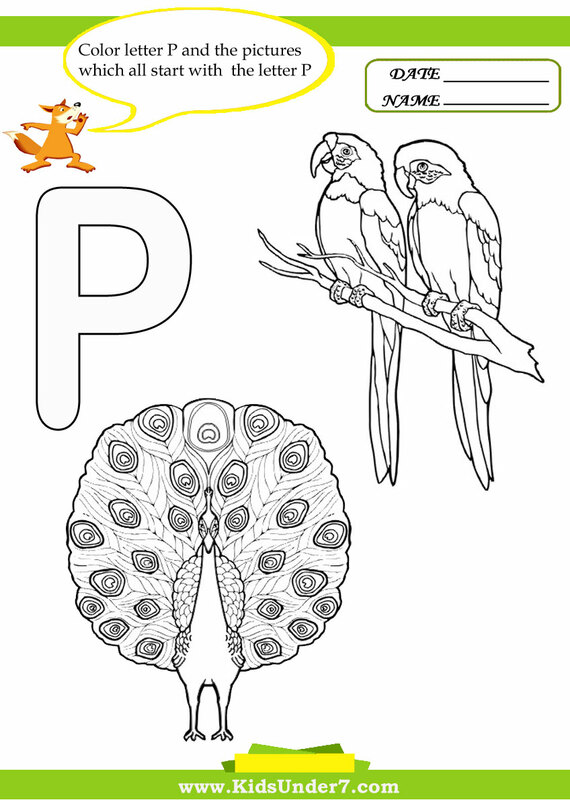 Parrot and Peacock coloring page. 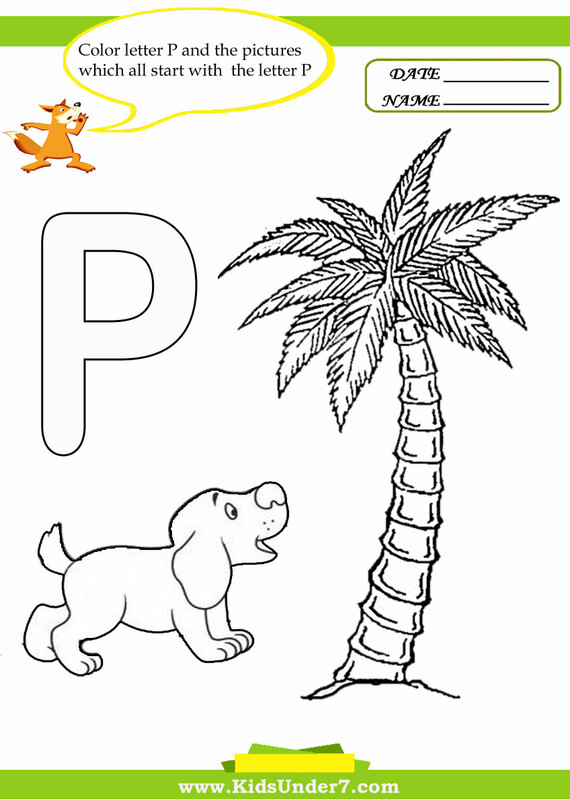 Puppy and Palm coloring page. 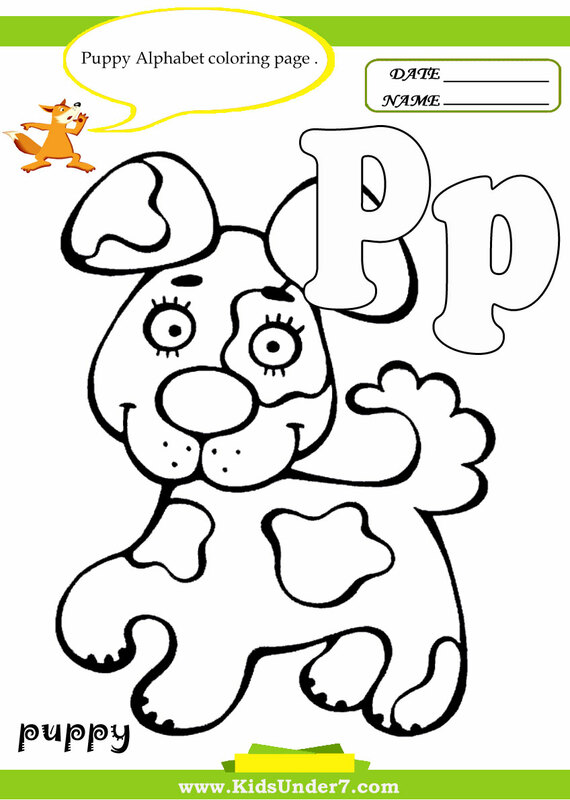 Color Puppy Alphabet Coloring page. 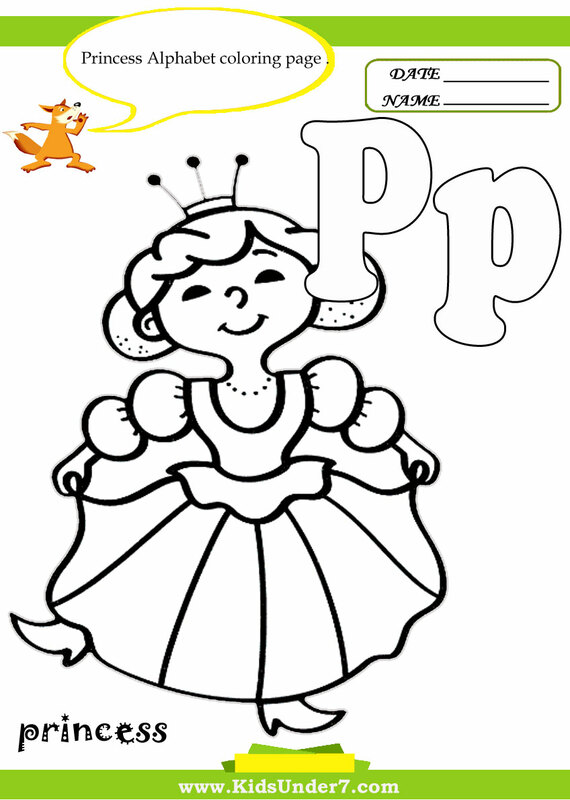 Color Princess Alphabet Coloring page. 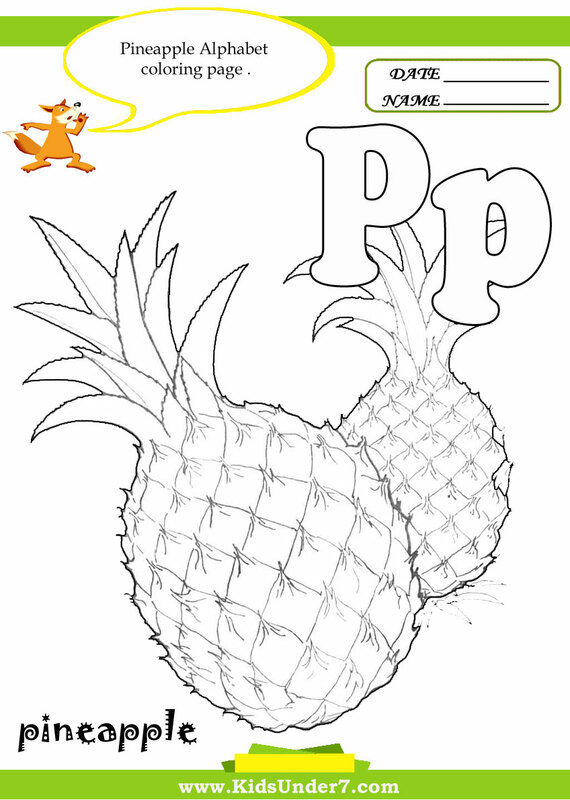 Color Pineapple Alphabet Coloring page.